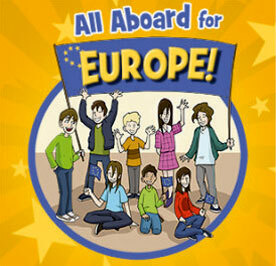 In 1993, the Council of European Union defined the Copenhagen criteria for countries aspiring to join the European Union (EU), which are of political, economic and legal nature. Consequently, the aspirations of the Republic of Kosovo to join the EU are not only related to political and economic issues, but, above all, to legal issues as well. 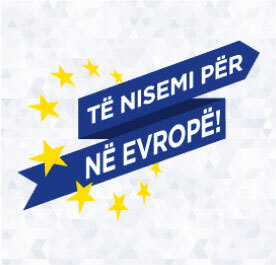 In the course of the European integration process, the approximation of domestic legislation with the EU legislation (acquis) constitutes one of the main pillars leading Kosovo towards European integration. In light of the integration process, the institutions of the Republic of Kosovo have developed the relevant legal infrastructure for approximation of domestic legislation with the acquis. The EU legislation approximation process in Kosovo includes a wide range of activities and the commitment of state institutions regarding the process of planning, drafting, adoption, as well as the implementation of domestic legislation in line with the EU acquis. 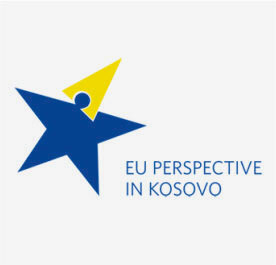 In order to carry out the approximation process of domestic legislation with that of the EU, the translation of the EU acquis in official languages of the Republic of Kosovo shall assist the institutions and all stakeholders involved in usage, as well as the correct approximation of domestic legal acts to those of the EU. 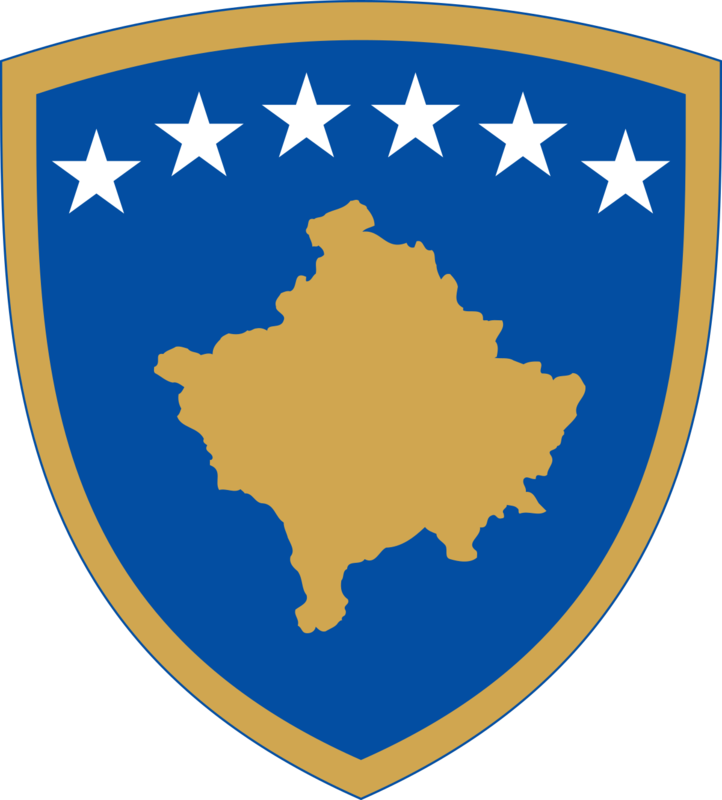 Department of EU Law within the Ministry of European Integration is the key authority in providing professional and legal support to institutional structures of the Republic of Kosovo, in the field of approximation of domestic legislation with the EU acquis. The legal acts and supporting documents, regulating the field of approximation and translation of domestic legislation with the EU acquis, are attached below.